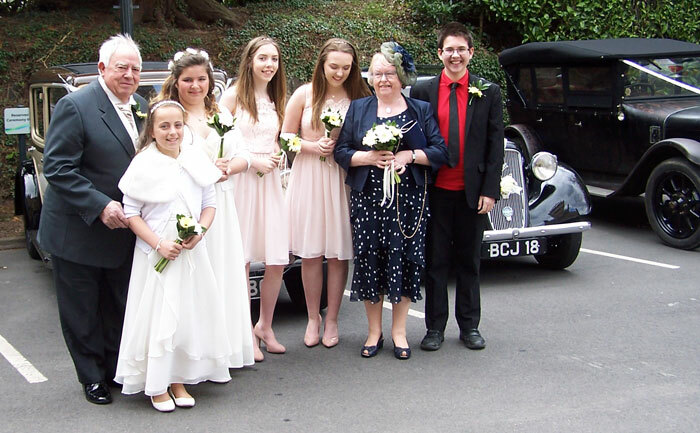 Mr Greening Senior married Di on St George’s Day 24th April 2016. 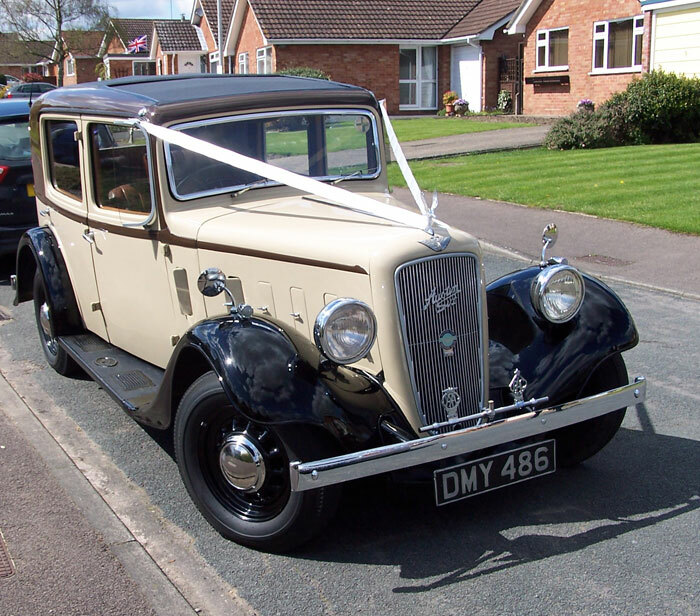 Andy Hill from Evesham took the bridge and groom in his Austin 18 to the Malvern Registry Office and then onto Twyning Village green for a reception in a marquee. 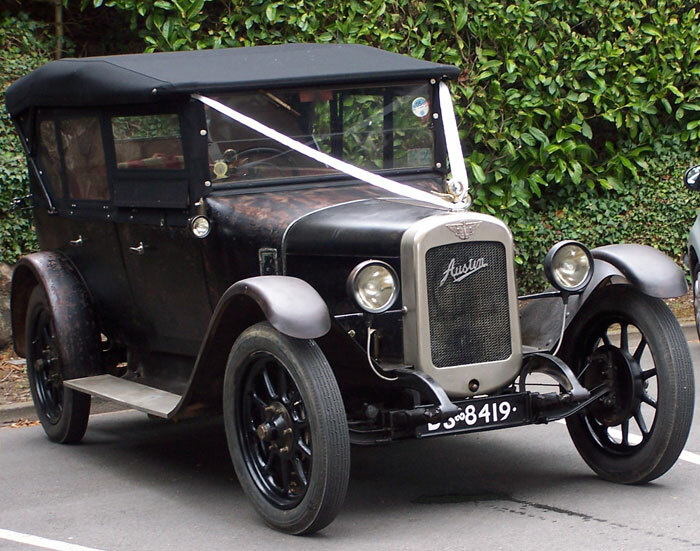 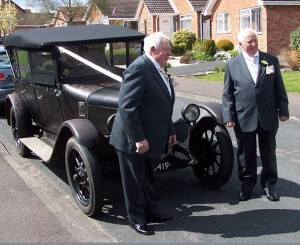 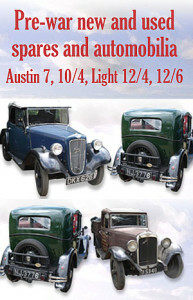 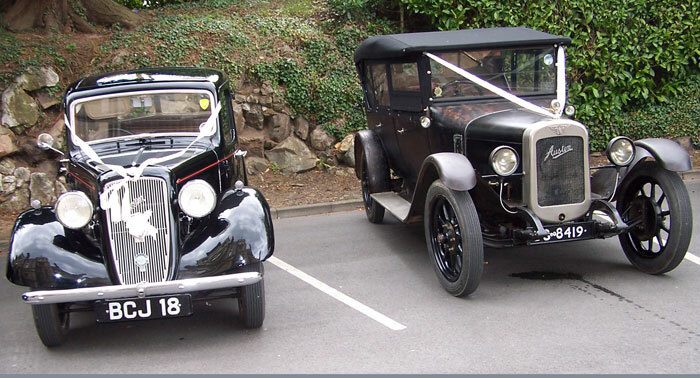 Mark Greening took his Austin Heavy 12 1926 with some of the bridesmaids. 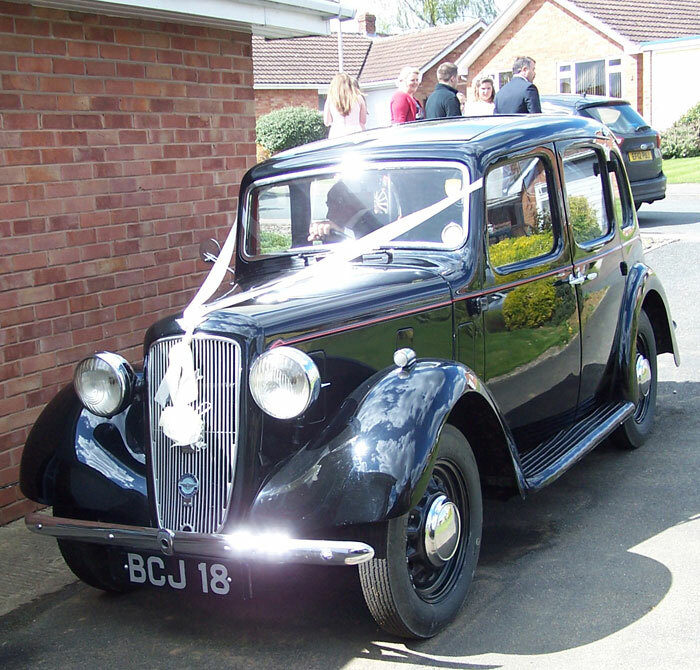 The rest of the bridesmaids went in an Austin 10 Cambridge. A very happy day was had by all and the addition of the Austins made it even more stylish. 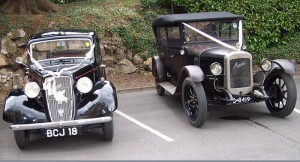 Wishing the new Mr and Mrs Greening much happiness.